Amazon has revealed pre-order information for the retailer-exclusive Palutena amiibo. 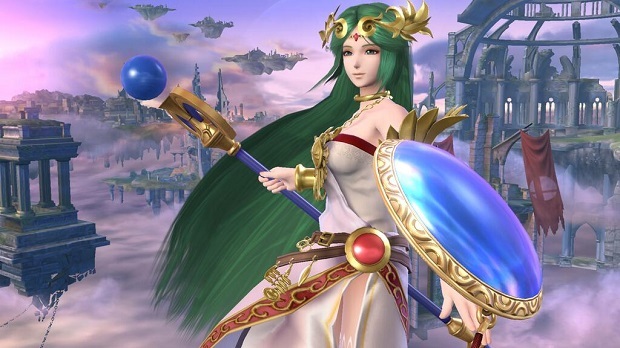 A post on the Amazon site confirms that Palutena will be available for pre-order on Friday, July 24th, at 2PM Pacific Time. Purchases will be limited to one per customer, and Amazon will be disabling one-click ordering for the figure. While the retailer says that it will have “ample quantities” of the figure, it does expect to sell out. Palutena is the latest amiibo figure that Nintendo has made exclusive to a certain retailer, such as Dark Pit being only available at Best Buy. Nintendo began rolling out amiibo figures back in November alongside Super Smash Bros. for Wii U, and has been periodically releasing ones based on the characters in the game’s roster. Other lines based on characters in Splatoon and the Mario series have also been released, each unlocking content in various Nintendo games. However, games like The Legend of Zelda: Tri Force Heroes don’t support amiibo figures, as Nintendo doesn’t want to force compatibility into games.